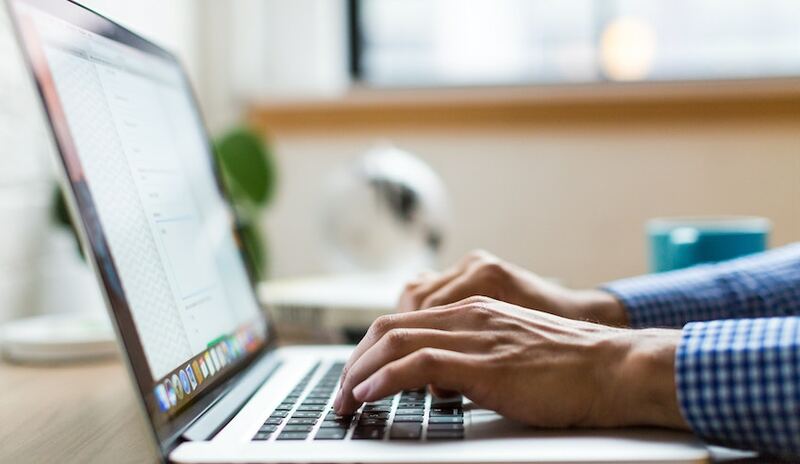 Email Marketing 101: How to Spread the Word - LifeLearn Inc. : LifeLearn Inc.
It’s all too easy to fall off with your veterinary marketing, especially when it’s already not your favorite thing to do. The trouble is that it’s also the key to keeping your practice’s business healthy and happy. 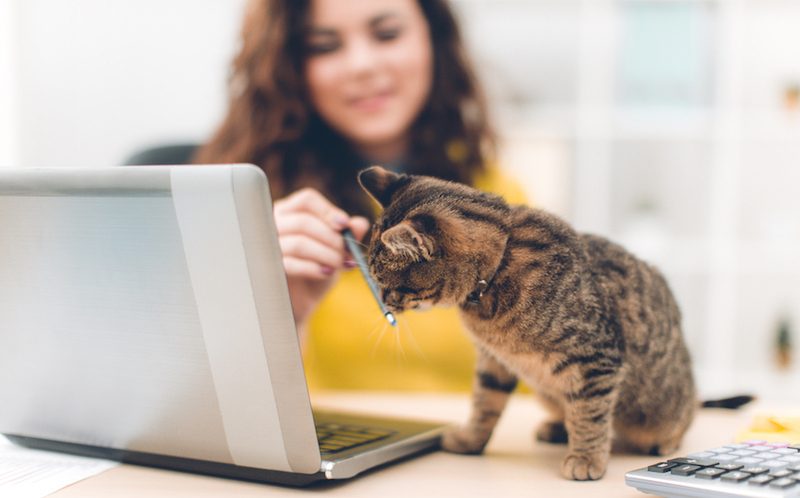 We’ve talked a lot lately about the importance of keeping up with your veterinary marketing. But where does email marketing fit in? And why is it something your practice should keep in mind? Today’s lesson is all about email marketing. What do you think of when you think of email marketing? Is it the pile of messages in your spam folder? Or maybe the pile of offers that you get on a daily basis from that newsletter you signed up for forever ago? The thing is, email marketing doesn’t need to have that effect. Done properly, it’s an effective way to communicate pet health information with your clients—and that’s valuable for your practice. Why should you consider email marketing? Email marketing is a great way to stay in touch with existing, active clients. By giving them newsletters, regular updates, and more, they can keep up with the goings-on at your practice effortlessly. In fact, some research has suggested that while social media—another powerful marketing tool—is a great way to open up a two-way conversation with your clients, email is a better way to engage people with your practice. Both have their advantages, but each serves a different purpose. So how can you make the most of email marketing? 1. Know your delivery method. Unfortunately, you can’t just go into your Gmail account and mass-email everyone on your mailing lists. You’re going to need a mailing service. You’re also going to need a professional email address because most mailing services will block you from using a Gmail, Yahoo, or AOL email address. This is to prevent spammers from doing their work, but unfortunately, it’ll be a roadblock for you too. If you have a WebDVM website, you’ll get a mailing platform that you can use (in fact, we use it every week to send WebDVM Social updates! ), as well as practice-branded email addresses to make it all easier for you. 2. Make your list (and check it). If you’re going to send out emails, you’re going to need a list—and before you can have a list, you need permission. It’s important to make sure that everyone on your mailing list has given you written proof of consent to email them, and that you keep it on file. Both Canada and the U.S. have laws governing use of email addresses and marketing emails to protect consumers from spam. 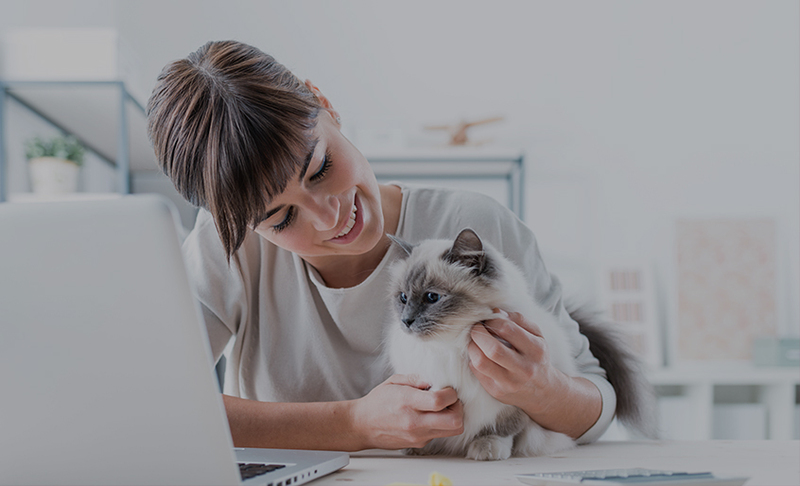 Have a clear place on your website with a form where pet owners can sign up for email newsletters and communications, and keep the submission. Have an opt-in area for your email list on your new patient form, and keep a copy in your email list records. There are more ways to get your list, and many of them will be outlined on the Canadian or U.S. websites for the laws. 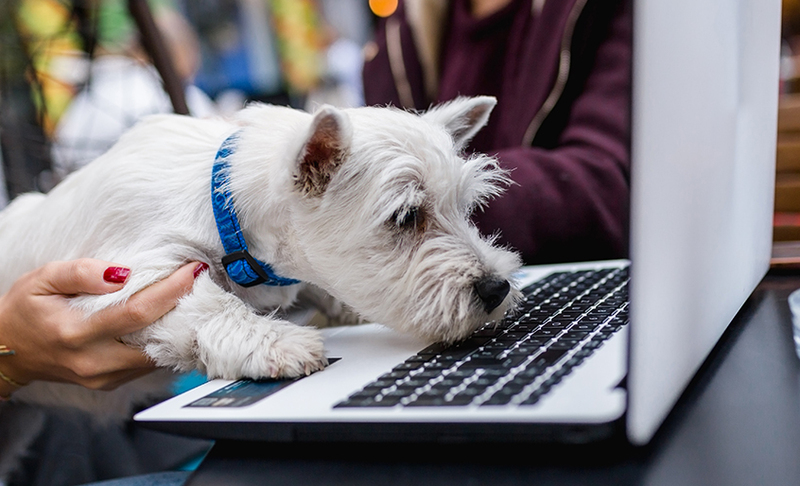 It’s important to know how to write an effective email, because frankly, the tips above will get pet owners on your mailing list, but your content is what will make them stay. Draw out an outline of what you want your email to look like, the message you want to deliver, and why pet owners are going to want to read it. Make sure you cover all of the important features, like subject lines, preview text, body copy, and more. If you’re doing recurring emails, like monthly newsletters, you can use a tool like WebDVM Social to save a template of your email so you can send them out regularly without needing to remember all of the details. There are all kinds of terms and acronyms involved in email marketing. Whether they’re new or remembered, they’re essential to know! We’ve put together these handy flash cards to help you learn and remember what some of these key terms mean. We’ll be posting more email marketing terms throughout the week on our social media, so follow our Facebook and Twitter accounts for more! Be sure to study for the quiz! We’ll be posting a quiz for you on all your newfound (and newly remembered) knowledge on Thursday. Save this post and our social media posts for your study notes, and we’ll see you then! Don’t worry, the scores won’t be tracked. This is just for the benefit of your veterinary practice. Ready to start your email campaign? Check out how the LifeLearn ecosystem can help!